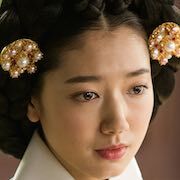 Depicts the love lives, jealousies and desires of those that work within the Sanguiwon during the Joseon Dynasty period. The Sanguiwon are responsible for the attire worn by royalty. 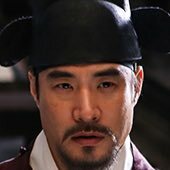 Dol-Seok (Han Suk-Kyu) is the best master artisan in charge of royal attire. He views set rules as paramount to his job. Kong-Jin (Ko Soo) is a genius like designer, born with dexterity and an excellent sense. 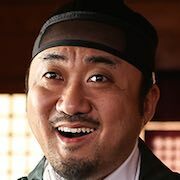 He was brought to the palace by nobleman Pan-Soo (Ma Dong-Seok) who first spotted his talent. 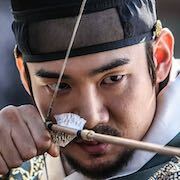 The King (Yoo Yeon-Seok) and Queen (Park Shin-Hye) then become embroiled in a critical case because of the royal attire made by Dol-Seok and Kong-Jin. 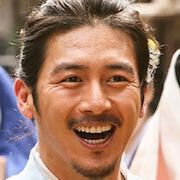 Filming began February 21, 2014 and finished on July 2, 2014. Hardsub indonya kapan min ?